Fire safety is paramount throughout the home, especially in the kitchen when working with small appliances. 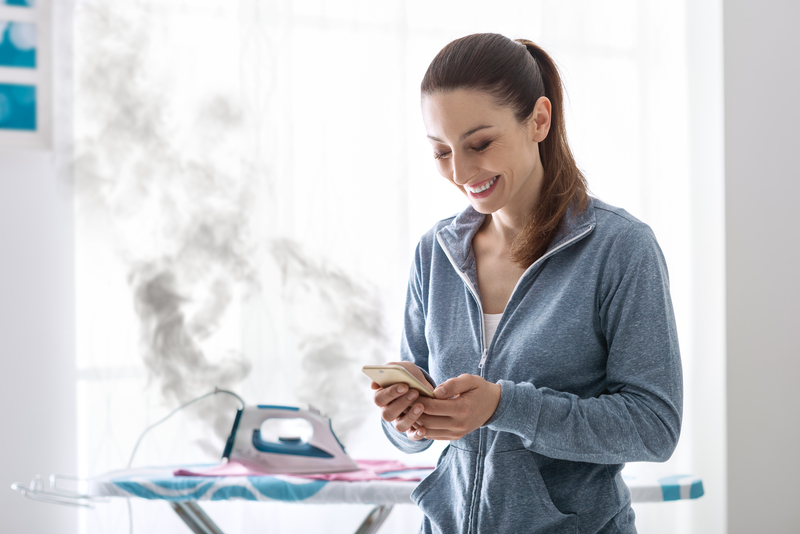 Leduc Fire Services is reaching out to citizens online to raise awareness on the importance of keeping small appliances unplugged when not in use. “Many people rely on appliances that have an automatic shut-off feature, however sometimes those don’t always work and that appliance becomes a fire hazard,” says Kelly. For more information, visit the Officer of the Alberta Fire Commission or follow Leduc Fire on Facebook.com/LeducFireServices, Twitter (@LeducFire) or call 780-980-7177.